Plot extending to approx. 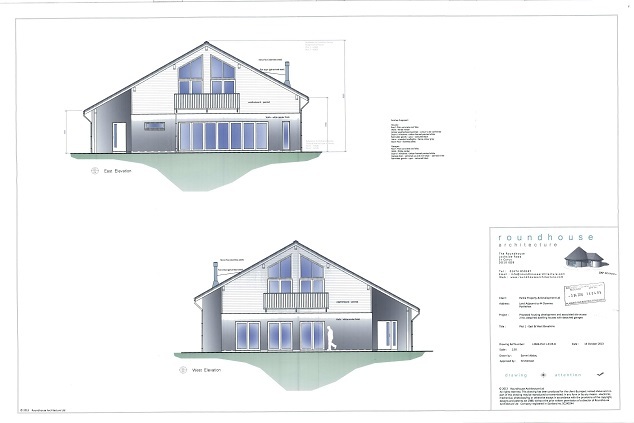 1210.8 m2 with full planning permission for the erection of a four bedroom detached dwellhouse with garage. Price over £135,000 Entry by arr. Viewing contact solicitors or go along to site. 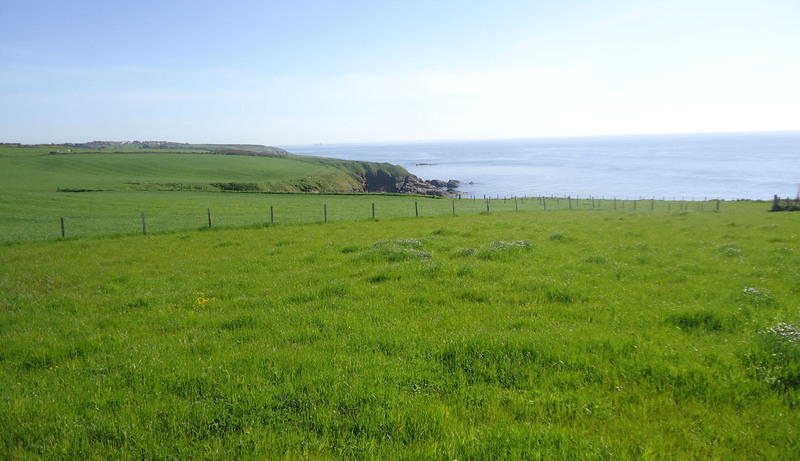 We are delighted to offer for sale a rare opportunity to acquire a building plot with full planning permission, situated in an outstanding location with superb uninterrupted views of the Downies coastline and sea beyond. Each plot has full planning permission for the erection of either a single storey three bedroomed detached bungalow or a four bedroomed 1.5 storey detached dwellinghouse, with architect plans for both available for inspection. The house styles cannot be altered. However, small internal changes may be permitted and the internal layout can be modified. Plot 1 extends to 952.9m2 and plot 2 1210.8m2. Within minutes of the centre of Portlethen local amenities are readily available including shops, schools, public transport and the A90 is a short drive away making it ideal for everyday commuting to both the north and south of the city. 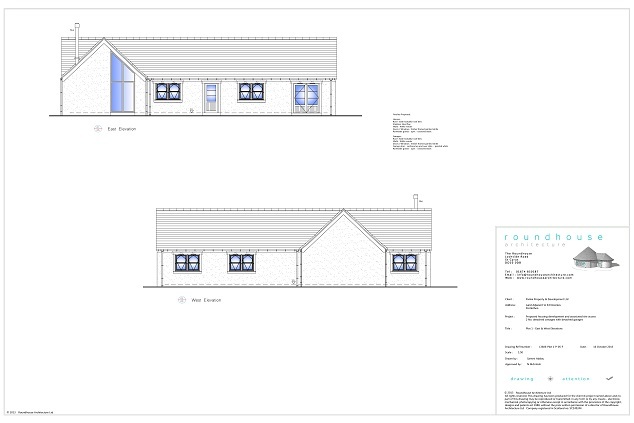 Planning Permission Full planning permission has been granted for both plots for the erection of either a single storey three bedroomed detached bungalow or four bedroomed 1.5 storey detached dwellinghouse each with a separate double garage. The house style cannot be altered. However, small external changes may be permitted and the internal layout can be modified. Architect plans and site layout map are available for inspection at our Stonehaven office. Services Both plots have mains drainage on site with mains electricity, water supply and phone line located nearby and easily connected. Access to each plot is via a shared access track road. 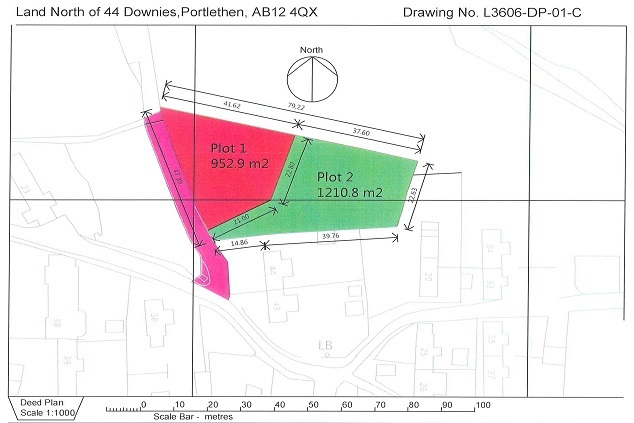 Plots Plot 1, offers over £125,000 extends to 952.9m2 and is marked out in red on the site plan. Plot 2, offers over £135,000 extends to 1210.8m2 and is marked out in green on the site plan. Directions From Portlethen follow the signs to Downies village and at number 44 Downies village turn left onto the track road which is marked ‘Old Coast Road’ and the site is on the right hand side.